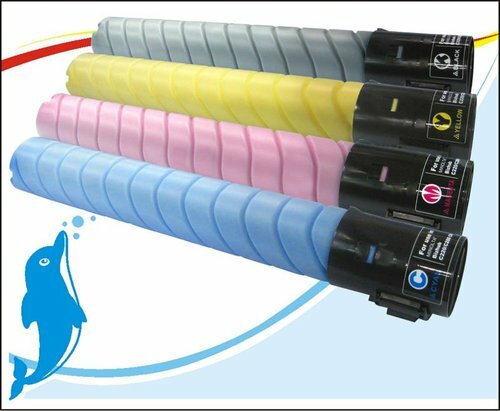 HP Printer Toner Cartridge offeredcomes designed and developed using latest technology support and provides for optimum functional usage. 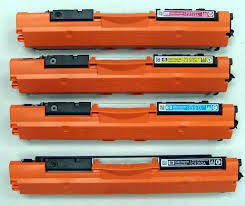 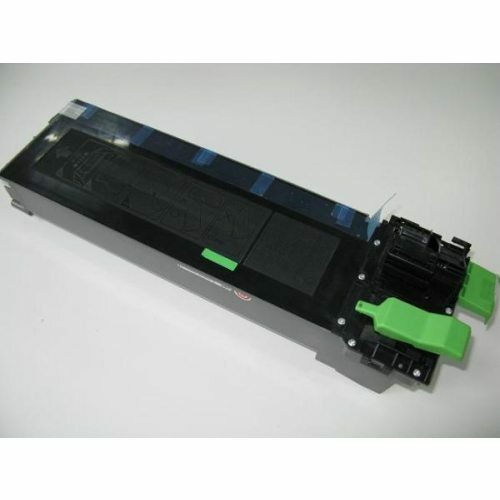 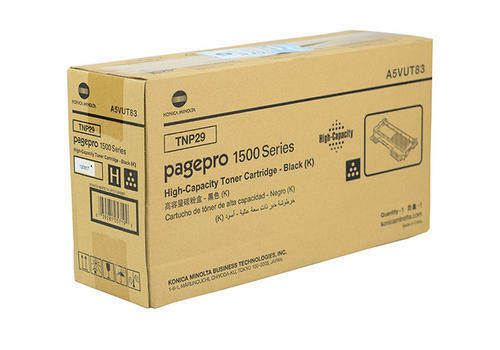 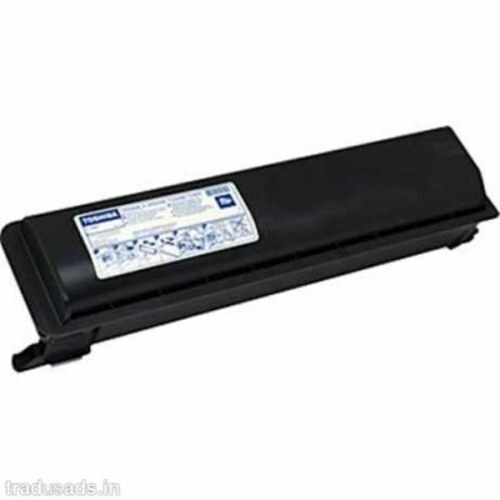 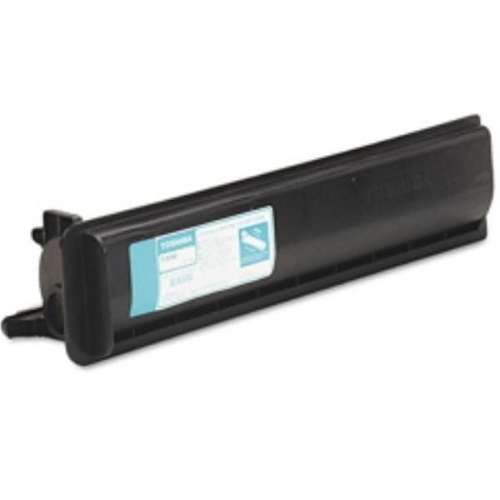 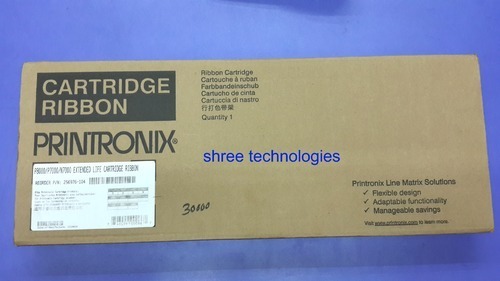 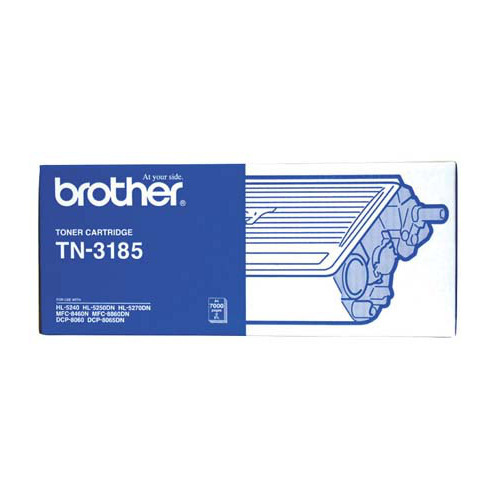 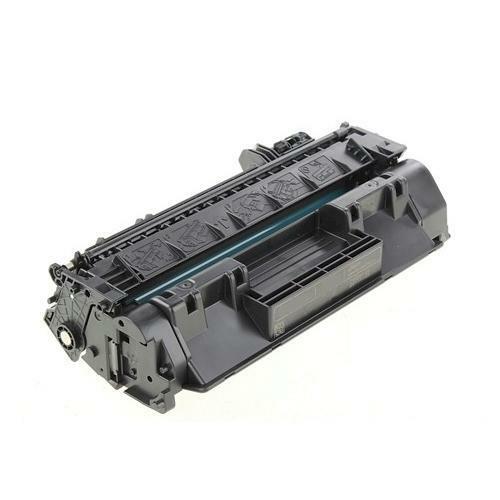 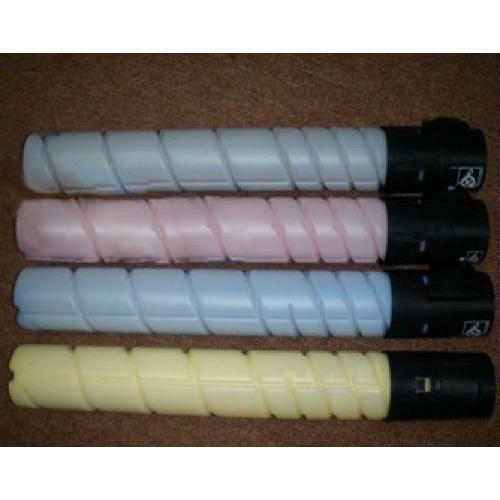 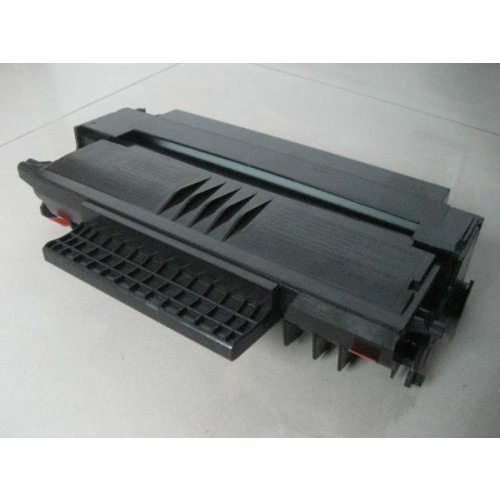 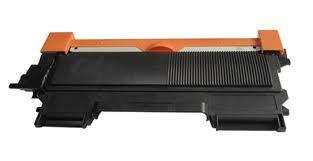 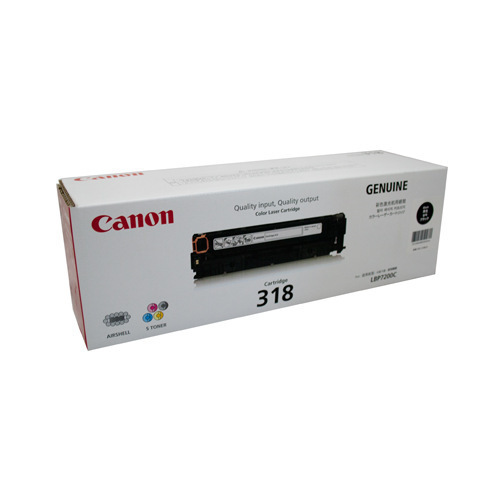 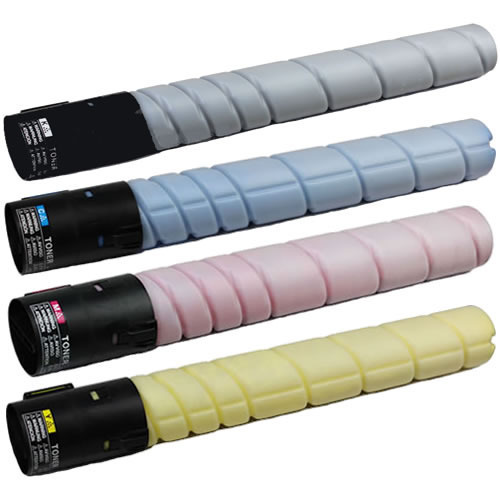 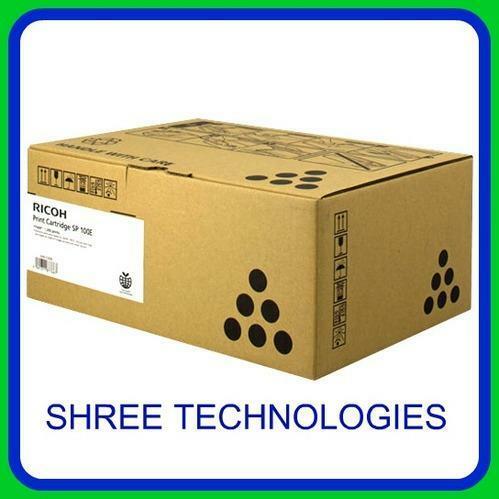 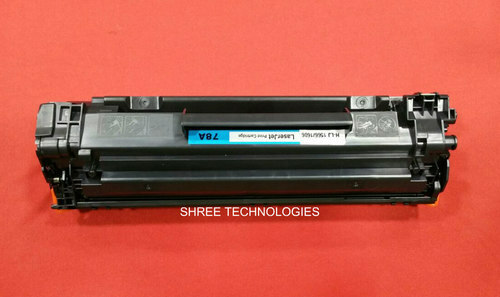 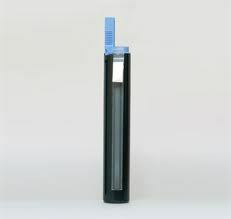 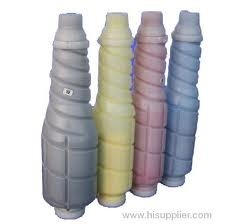 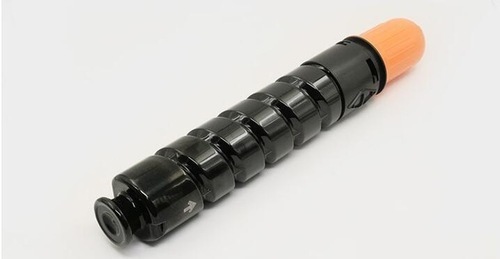 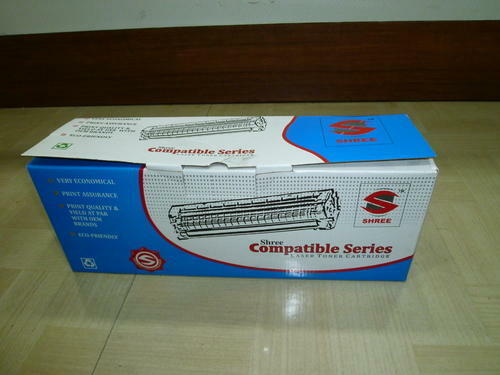 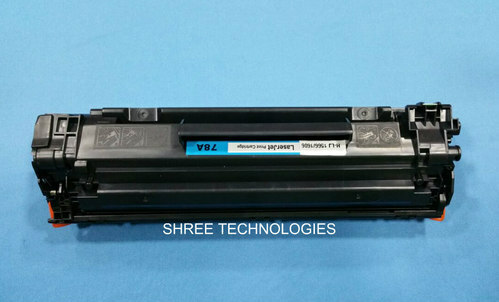 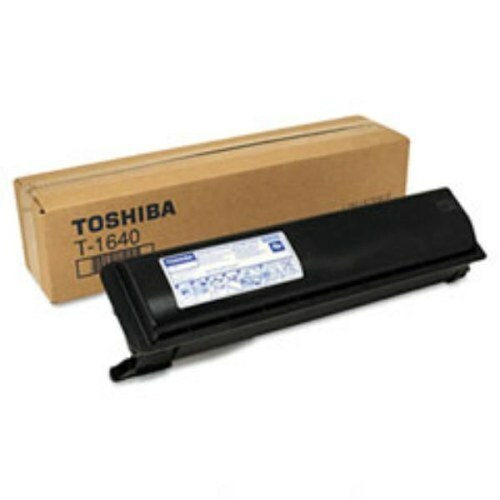 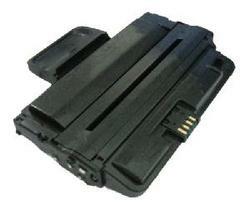 The precision construction finish of these toner cartridge allows it to perfectly support the demands for use in printer models like HP 2612/7115/7516a/53/49/1610/1710/4521/2010/2570/2350/2250/2280. 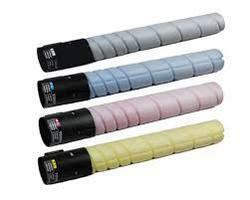 We also ensure the solutions offered provide for proven working reliability while providing efficient performance with less reprints. 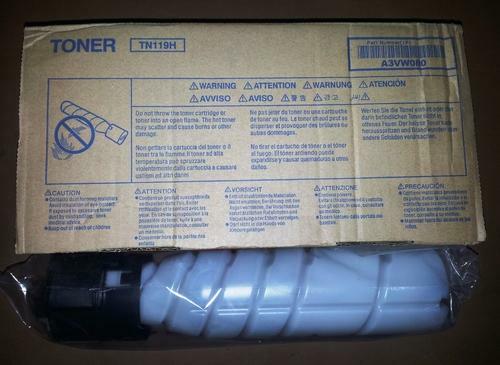 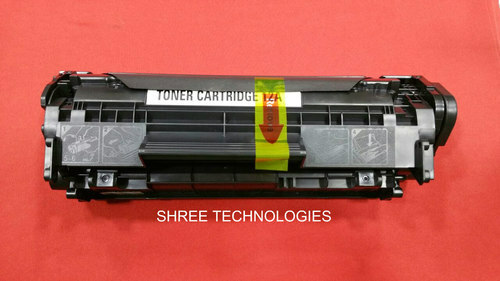 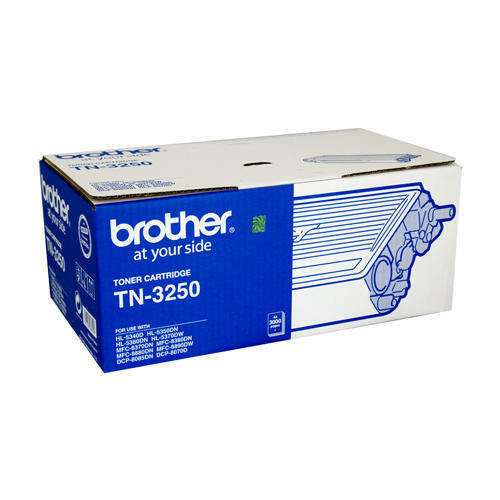 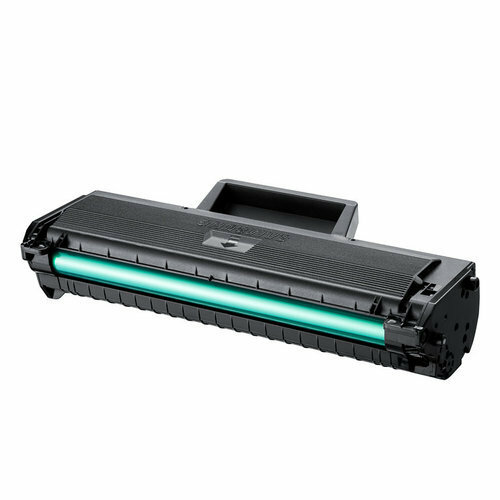 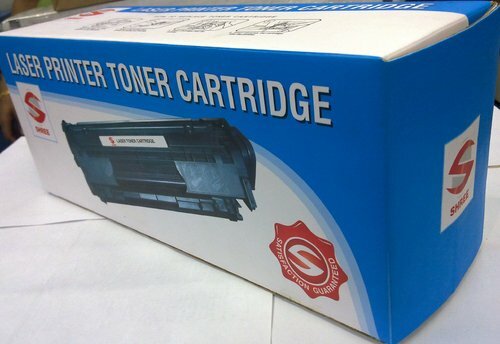 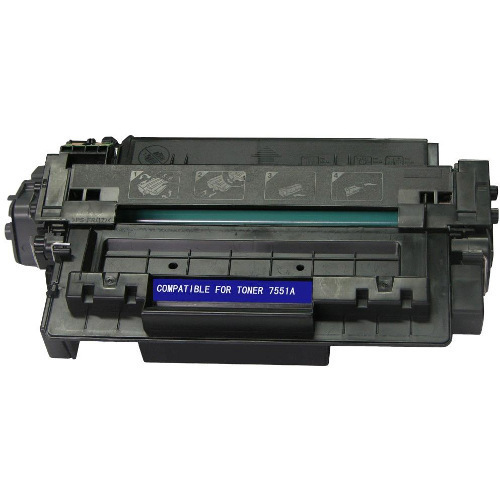 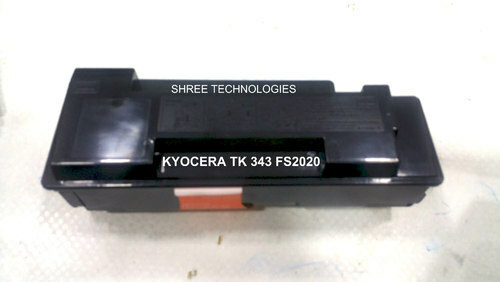 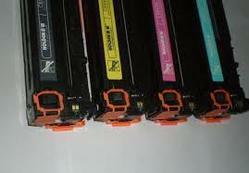 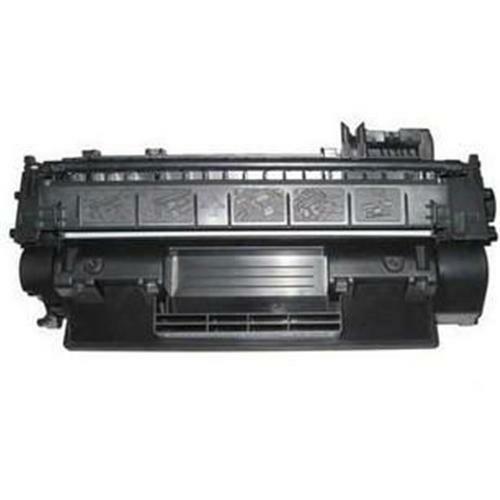 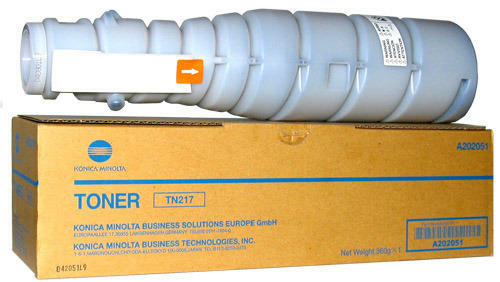 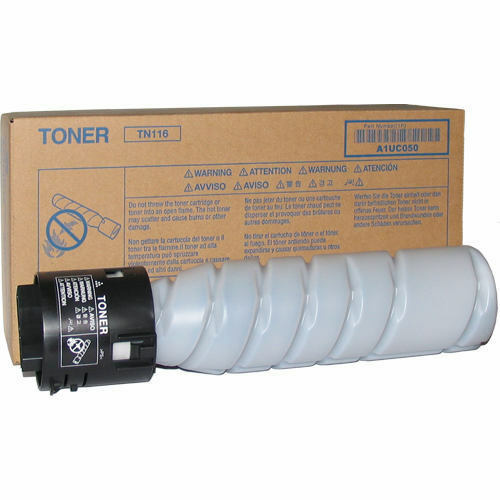 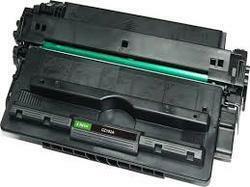 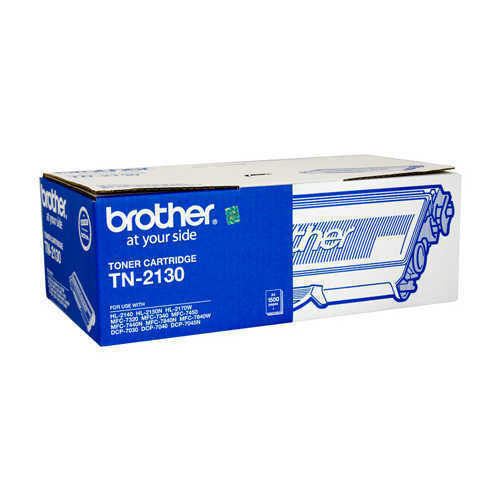 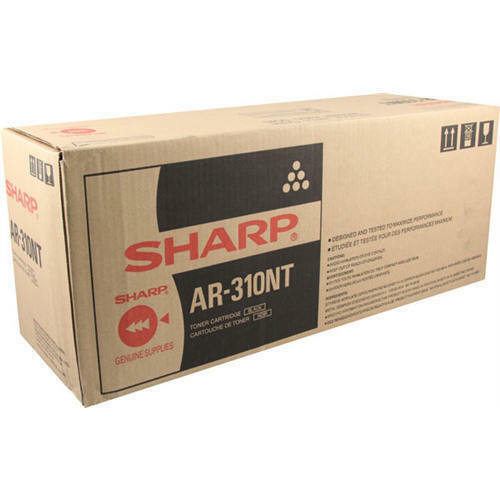 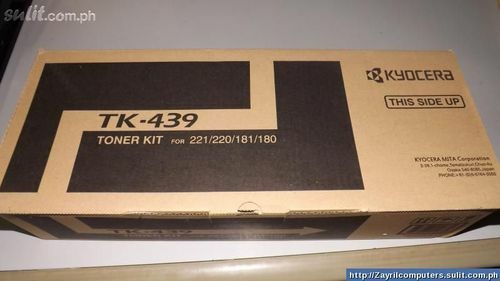 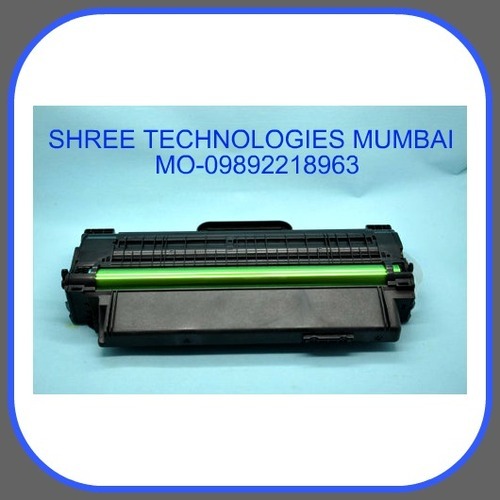 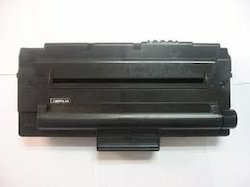 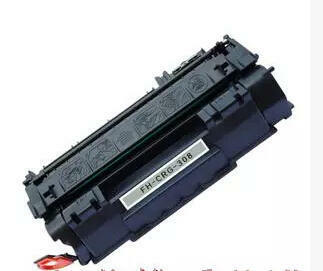 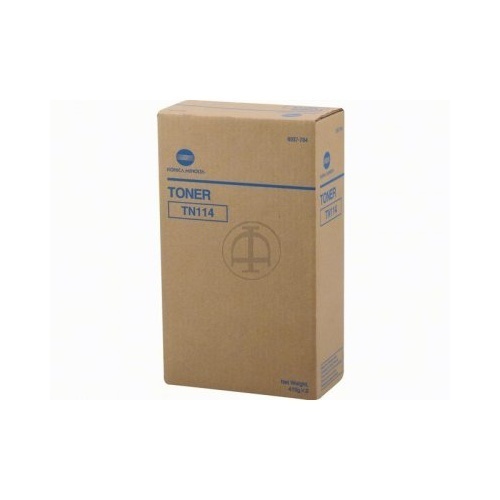 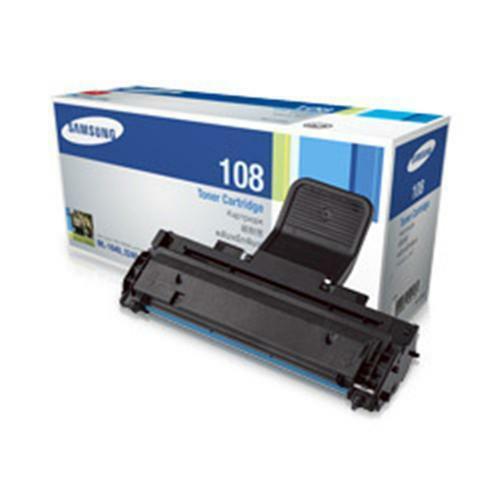 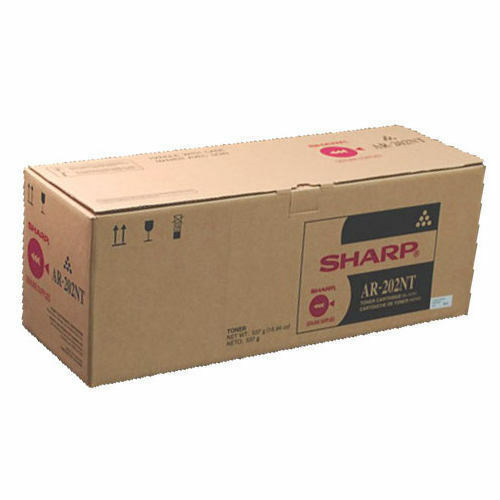 Toner Cartridge offered comprise laser printer toner cartridge that is made available by us for models like HP, canon, Samsung, Brother, Xerox and others. 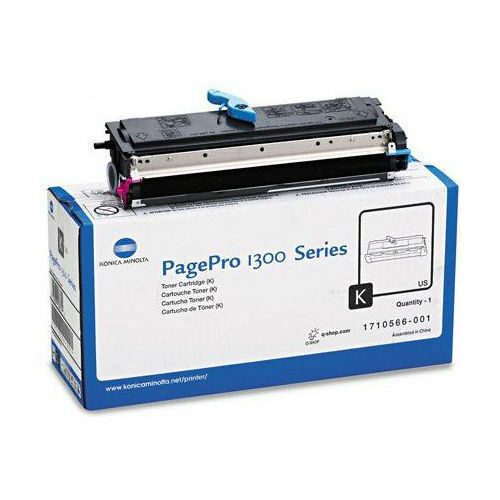 Here, we ensure that the solutions offered provide for efficient performance as well as support the demands of reducing reprints. 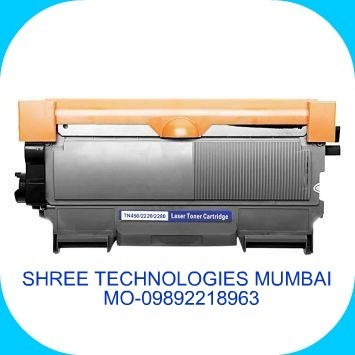 Some of its features include provide for consistently high quality prints; delivering highest quality prints; offer more sustainable printing; solutions offered designed for most efficient performance.